One of the stamp sets I received for christmas was actually a free one – free because of all the other things I was bought for christmas! 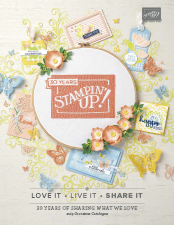 Stampin’ Up run a yearly promotion where when you spend a certain amount of money on product, you can pick something for free from a seperate catalogue. One of the things I picked was the set called Party Pandas. 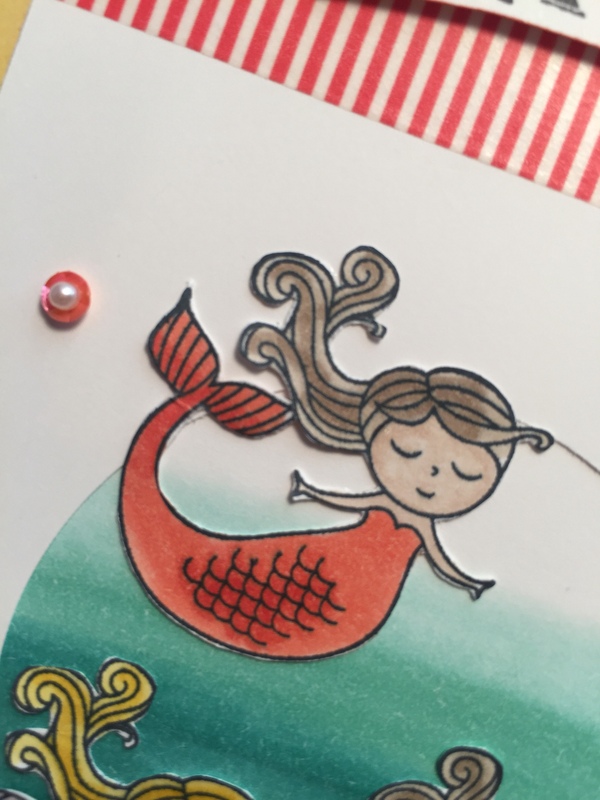 Since I got it out yesterday I have already made 4 cards and I can see it fast becoming a favourite set, be it for birthdays (adults and kids alike), thank you cards, valentines cards or ‘just because’ cards. The first cards I made were an almost exact copy of a card I saw on YouTube by Donna Gray. 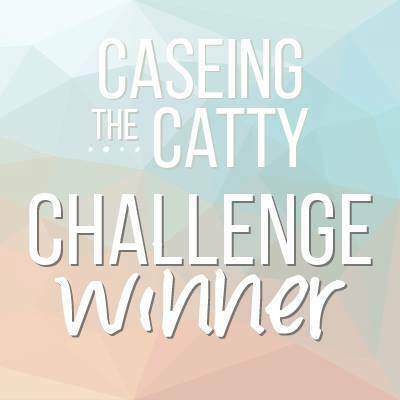 It was so quick and easy to put together and I loved the bright colours. One tip for stamping these pandas is to really look at your stamp before stamping to make sure it is very inked up and dark. It is a clear mount stamp so hard to position to stamp a second time (without a stamping tool that is) if you don’t get it black enough. I started off using memento ink as I thought I would use blends to add colour, but my Stampin’ Write black marker is not the same ‘black’ as memento so when I used it to touch up the panda is looked funny. 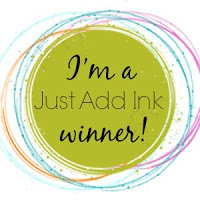 So from them on I used basic black archival ink (which matches my marker), and then added colour with a standard Stampin’ Write ink marker instead of an alcohol marker. The second cards I made were using the new DSP called Tutti-frutti available in the new Stampin’ Up occasions catalogue which goes live tomorrow. It’s a new years resolution of mine to try and use more DSP on my cards so I don’t end up with huge piles of it. The Tutti-frutti paper is very cute, it tends to have patterns on one side and pieces of fruit (in coordinating colours) on the other side. Both cards have a whisper white card base. The one on the left used real red and night of navy mats, the one on the right uses lemon lime twist and daffodil delight mats. The panda is stamped directly onto a piece of whisper white, the fruit balloon is fussy cut directly from the DSP. The sentiment comes from the Oh So Eclectic stamp set. The card on the right used the new adhesive backed sequins. To be honest when I first saw these I thought they were a bit gimmicky and overpriced for what they were….but they are starting to really grow on me. They are so much easier than messing about with liquid adhesive or glue dots. I really wish Stampin’ Up would bring out super mini glue dots as these would solve a lot of my problems! The strawberry balloon sits on a 1″ night of navy circle as it wasn’t quite big enough to cover the stamped balloon.